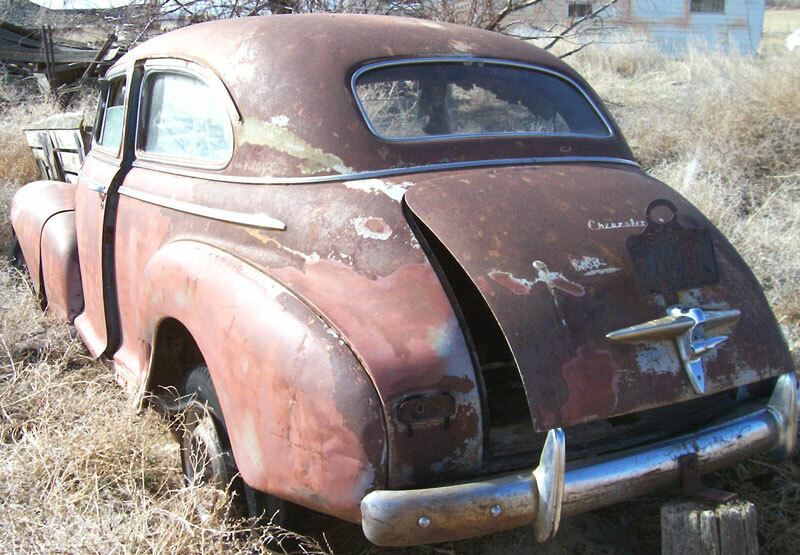 This 1948 Chevrolet Fleetmaster Six 2 door Town Sedan is a very complete, straight, solid no-rust high desert project car ready to be restored or customized. The front and rear glass are good. 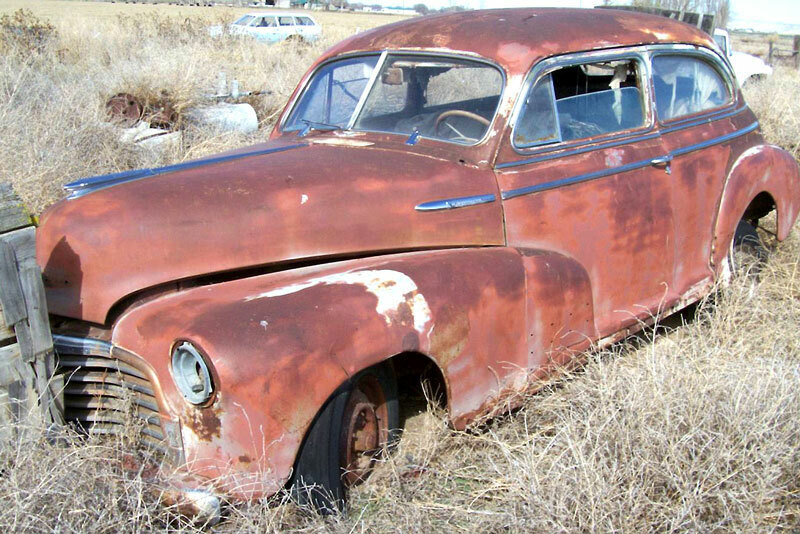 All the trim and bumpers are there and in good-replateable condition. The front headlight bezels are missing. There is a little dent in the left rear quarter panel. The left tail light assembly is missing. 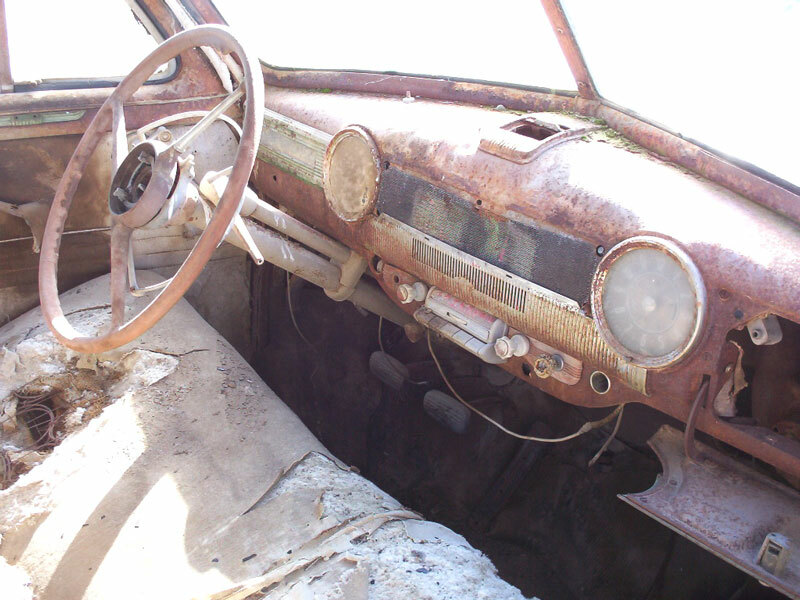 The interior including dash is complete. Everything is there under the hood. It will ship rolling not running with non-stock wheels. The car comes with a good title. 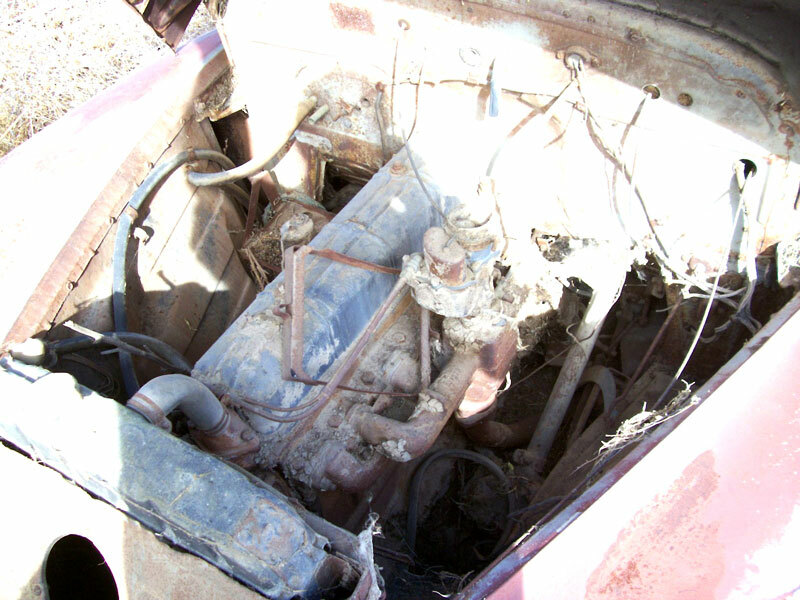 Please call (406) 318-0270 for details about this 48 Fleetmaster 2 door post.